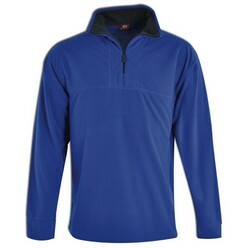 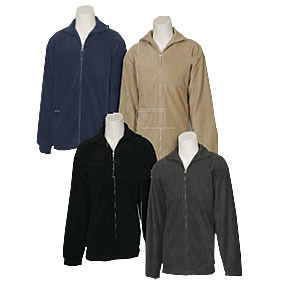 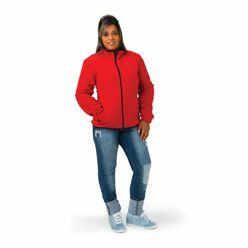 The perfect companion for a chilly day are our polar fleece tops. 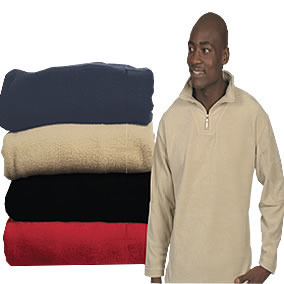 These are guaranteed to keep you warm, as they are made from the finest material. 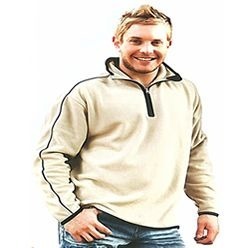 You can order these articles in wholesale amount. 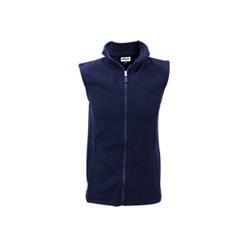 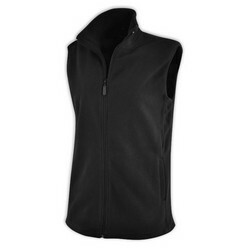 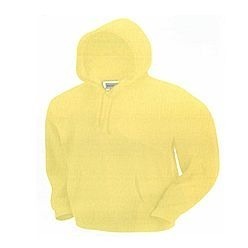 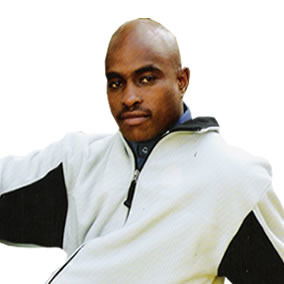 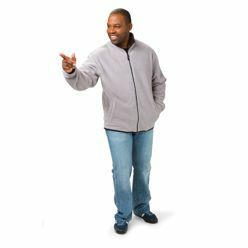 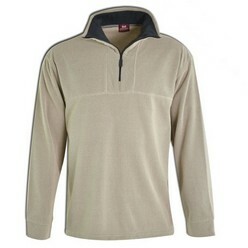 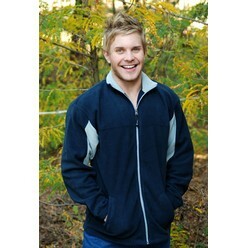 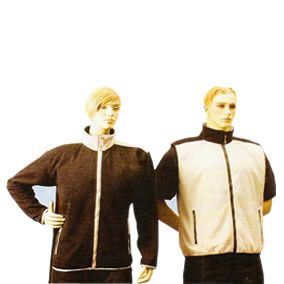 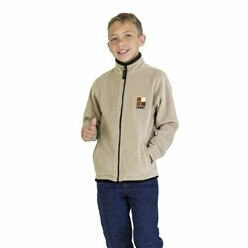 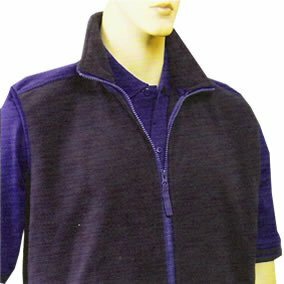 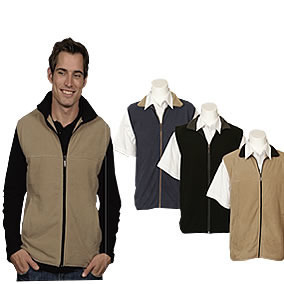 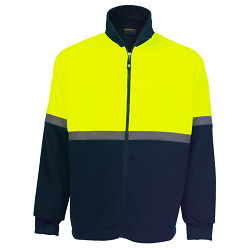 We also provide the option to get the fleece tops customized.